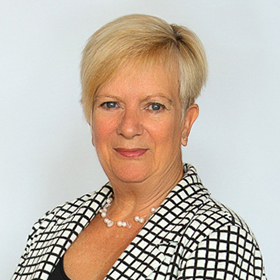 Christine Bayliss founded CBECS in 2015 following a successful public service career. Christine has held senior positions in the Department for Education serving for example, as an Assistant Director in the Free School Group to Local Government where she was Head of Strategy and Performance for Manchester City Council’s Education Department. She has set up and established CBECS as one of the leading independent providers of strategic education advice and support to Trusts, Schools and Local Authorities.